There were some significant and surprisingly positive changes to capital allowances. Up until this Budget, Mr Hammond has been about as useful as a chocolate teapot for investment allowances. Assuming that the present Government remains in power and Finance Bill 2019 is enacted there will be some positive outcomes for capital investment in the UK. The Annual Investment Allowance (AIA) limit has temporarily increased from £200,000 to £1m from January 2019. This will last for 2 years. This means you will get the allowances on plant faster up to £1m and can all be written off in one year. Other allowances can be claimed in addition and this is not a cut off limit as some investors wrongly perceive. 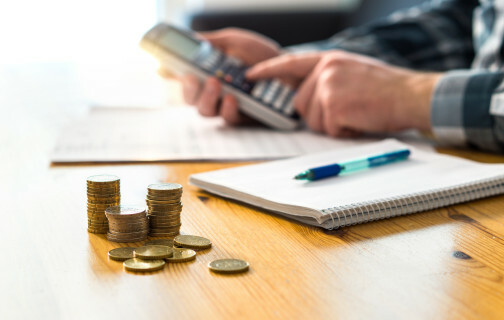 This change has been lobbied for several years and it is positive and means that the majority of businesses will get all their capital allowances written off in one year. This change is predicted to cost Treasury £600m by 2019/2020. As these allowances will be scrapped after 2 years it will then cost Treasury zero. From April 2019 the special rate pool will reduce from 8% to 6%. 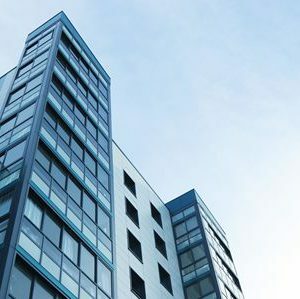 The special rate pool applies to the majority of plant incurred in most buildings such as lifts, air conditioning and electrical installations. This means these allowances are provided slower unless they are allocated and included in the £1m AIA above. This change is predicted to save the Treasury £360m by 2023/2024. So as often is the case, the Government has given on one hand by giving a short term 2 year benefit with AIA but taken more back in the longer term by permanently penalising the speed that Special rate assets are depreciated for tax purposes. 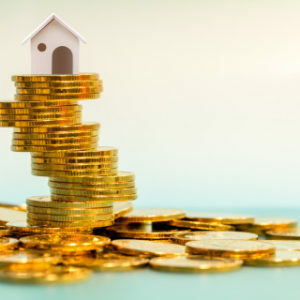 Enhanced Capital Allowances (ECAs) will be abolished from April 2020. This seems a surprising change as Government policy has been to encourage businesses to invest in energy efficient plant and machinery. It seems particularly mean spirited as this change is predicted by Treasury to only save them £100m by 2020/2021. The main change is a new commercial buildings allowance referred to as Structures and Buildings Allowance (SBA). This change came as a surprise particularly after the recent report by the Office of Tax Simplification, as this largely concluded that capital allowances should be retained broadly in their current form. The SBA allowance excludes land but applies to building expenditure incurred on or after 29 October 2018 provided it is incurred in a building contract that starts after that date. If this applies it provides tax relief over 50 years at 2% pa on expenditure that does not attract plant or repairs allowances. This will benefit future build or refurbishment expenditure. There is no claw back of this allowance on sale against income tax or corporation tax but it will increase Capital Gains Tax (CGT) if claimed. This is unlike claiming plant allowances as these do not increase CGT. It will also potentially apply when you buy properties second hand provided they had construction expenditure incurred under a build contract which started on or after 29 October 2018. So in practice it will mainly be 1-2 years before this becomes a significant factor when you buy properties. This new allowance excludes residential dwellings, home offices and prisons. The precise definition of residential is subject to some consultation but will not impact hotels or nursing homes. Unusually the guidance indicates that communal areas will be fully excluded from the SBA if they have a shared residential and commercial purpose. This is in contrast to plant allowances which can be apportioned. The cost of this change to the Treasury is estimated at £585m by 2023/2024. A skeleton of these changes is included in the draft Finance Bill but the full legislation is not available yet for the structural buildings allowance. The SBA is subject to some limited consultation. Once there is detailed legislation we will provide more guidance and anticipate providing some seminars from March 2019 onwards.